Nintendo of Europe has shared a screenshot of Travis Touchdown wearing a Dead Cells inspired T-shirt in Travis Strikes Again: No More Heroes. This is the second indie game to make a cameo in Travis Strikes Again: No More Heroes. The first was Hyper Light Drifter. 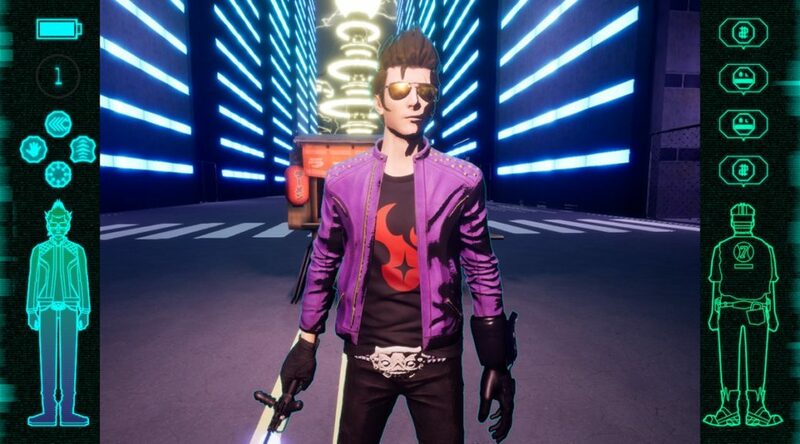 Travis Strikes Again: No More Heroes is scheduled to launch on Nintendo Switch in the future.